The Altair 4X is ideal for applications including oil, gas, and petrochemicals, pharmaceuticals, chemicals, confined space, fire service, municipal works and also mining. 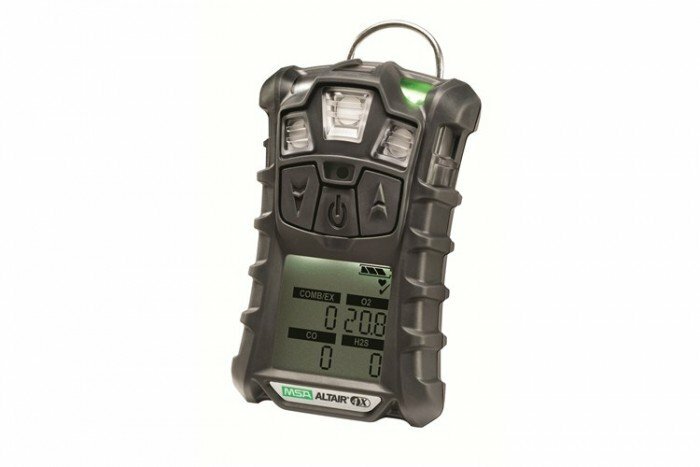 This robust monitor features XCell sensor technology and has the ability to accurately measure Combustible Gases (LEL – calibrated to pentane), Oxygen (O2), and Carbon Monoxide (CO) and also Nitrogen Dioxide (NO2). The CO sensor is also H2 resistant. 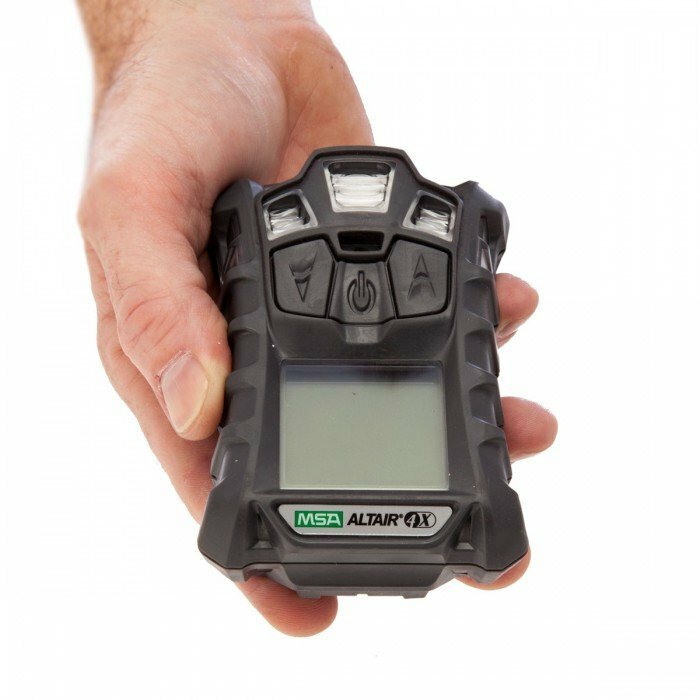 The MotionAlert and InstantAlert functions are exclusive to the Altair 4X and ideal for confined space applications. 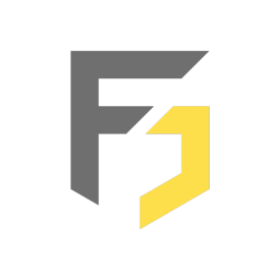 When a user becomes disabled and motionless others will be alerted through the MotionAlert function. InstantAlert is more manual and is a button which can be pressed to alert others to a hazardous situation. 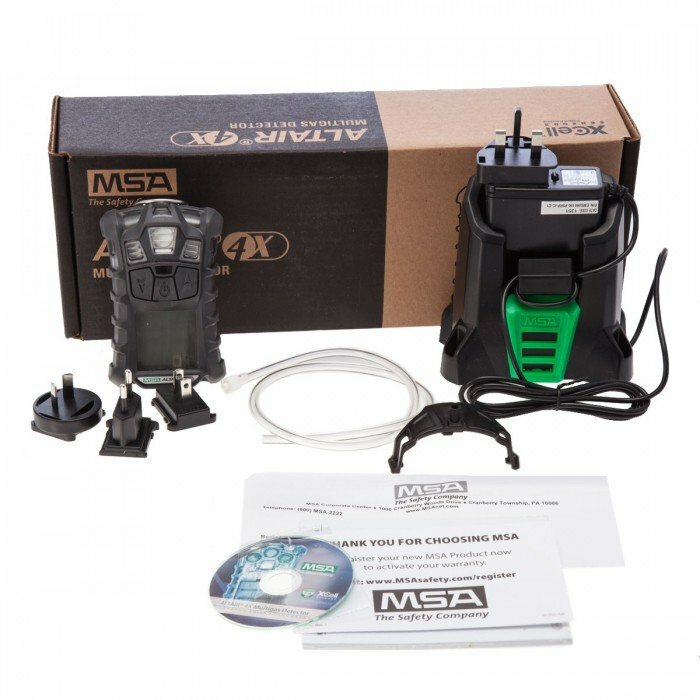 So, tough technology married to industry-leading smart sensors, coupled with economincal running costs, makes the MSA Altair 4X a top consideration for anyone working in hazardous environments who need to be alerted to the presence of LEL, CO, H2S and O2 gases.